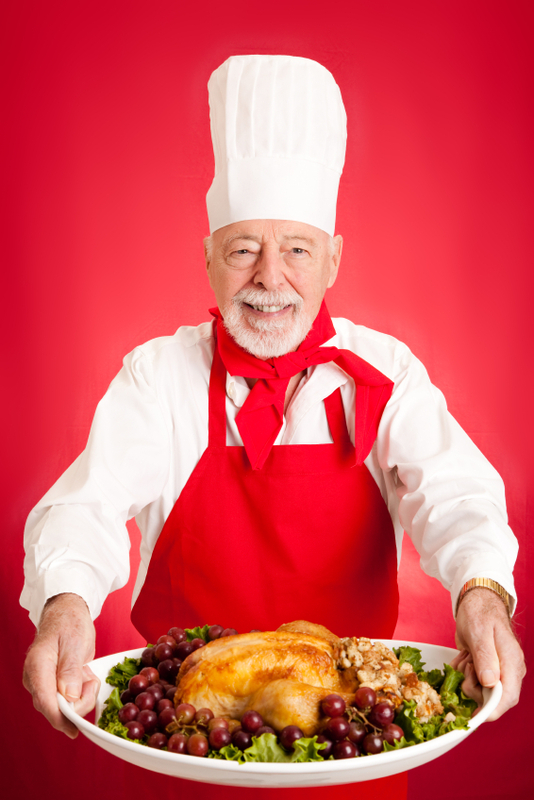 There are 37 blog entries for November 2014. Wednesday, November 26th, 2014 at 9:34am. 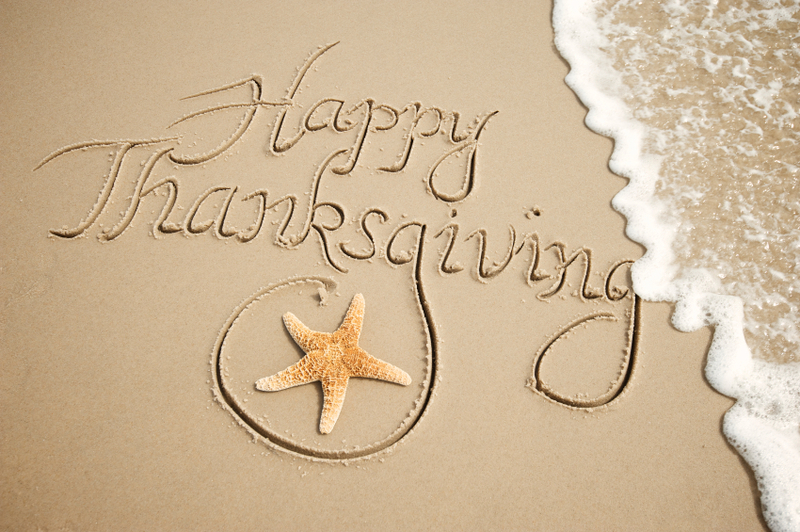 November is the time of the year where it is tradition to reflect on what we have, where we live and how grateful we are. South Florida is a pleasing area and is one of the top destinations for tourists and explorers considering taking a nice break from their own hustle and bustle, however for those of us who call South Florida 'home', 365 days a year, its more than just a getaway. It is a way of life. Tuesday, November 25th, 2014 at 3:27pm. 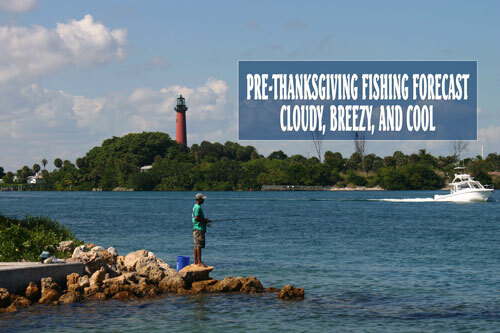 Only two days away, Thanksgiving Day will be in South Florida and it is filled with lots of events other than just stuffing your face with turkey and all the fixings. If you rather pass on watching the Macy’s Thanksgiving Day Parade, a few other events are happening on Thanksgiving Day in your community. Tuesday, November 25th, 2014 at 11:11am. 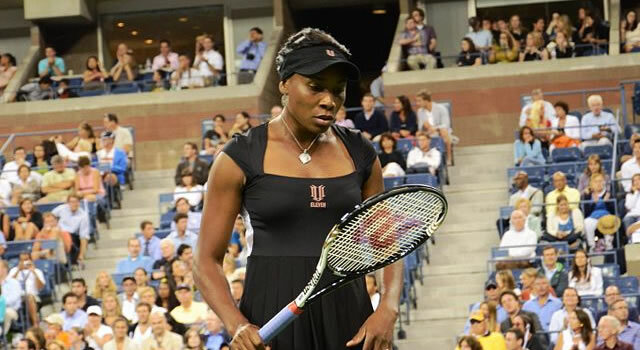 Venus Williams the former number one world ranked tennis player, five-time Wimbledon titleholder, is also an interior designer. On the court, she is known for her strength, style and grace. Well-respected developed Jorge Perez, Related Group, is building 172 apartments in Delray Beach. Mr. Perez has teamed up with Ms. Williams and her V-Starr design team to design the interior of the project. The two story buildings will be located on two parcels south of Atlantic between First and Fourth. Monday, November 24th, 2014 at 11:33am. Delray Beach is a bustling community with award winning beaches, active downtown district, rich culture with vibrant gallery and art district. 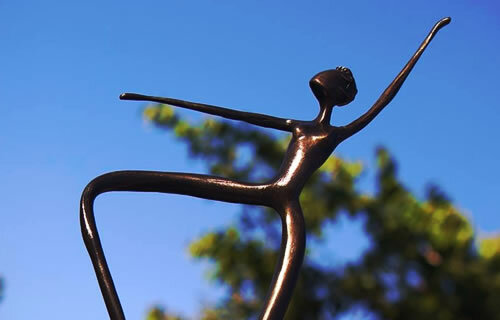 Art shows, art fairs and festivals are commonly held in Downtown Delray. Monday, November 24th, 2014 at 10:50am. Friday, November 21st, 2014 at 2:28pm. Rough and windy ocean kept a bunch of boats at the dock this past week and the weather doesn’t look so enticing this weekend due to the cold fronts, there has been a bit of fishing inconsistency. With the extreme breezy weather, it may have perked up the fishing offshore! South Florida offshore should expect some schools of dolphin in the 150’-300’ range. The past few cold fronts that have moved in have helped the sailfish jump our way. Boats that are on the lookout for these sails should see multiple per day. Fishermen have been dropping a line to the bottom and have been hooking up on some nice size mutton snappers and couple groupers too. Friday, November 21st, 2014 at 11:33am. 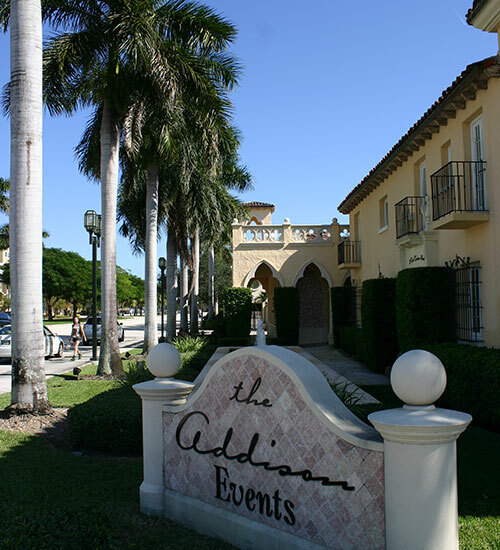 Originally built in 1926 by the architect Addison Mizner, the Addison of Boca Raton features old world elegance and charm. It was initially created as the focal point of real estate operations for the Mizner Development Corporation and Mizner designed the Addison to serve as an example to prospective clients and to house the sales offices as well as a small apartment for himself. The property also included a restaurant that opened for lunch, afternoon tea, and an “al fresco” dinner. The 1920’s estate offers many unique features, including historic architecture and a courtyard featuring 100 year old Banyan Trees and a beautiful fountain. Thursday, November 20th, 2014 at 11:43am. Chris Evert/Raymond James Pro-Celebrity Tennis is scheduled for November 21 – 23, 2014 at the Delray Beach Tennis Center, 201 West Atlantic Avenue, Delray Beach, FL 33444. 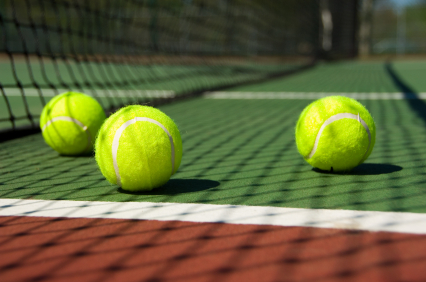 The event features Pro Celebrity Tennis, the Classic Cocktail Part, Tennis with Chrissie and Friends, and the Pro-Celebrity Gala. Thursday, November 20th, 2014 at 11:41am. Within South Florida there are so many delightful places to dine, more specifically in Delray Beach, Florida; the area offers something for all and sundry along Atlantic Avenue and the beach. As one of the best places in South Florida and a nationally recognized restaurant and bar, Boston’s on the Beach has been serving residents and visitors for over 35 years. It’s like magic is in the air due to Boston’s on the Beach ability to attract and appeal, feed and entertain a largely diverse and assorted following. Wednesday, November 19th, 2014 at 10:59am. Florida’s east coast has produced some quality surf spots during the main swell season, which is during the winter months from November to March and generates surf anywhere between 1-10 ft. Time the waves right and you will be surfing some pretty classic waves all while the water is warm and the sun is shining – they don’t call it the Sunshine State for nothing! The cultured surfing community of South Florida has shaped some of the world’s best surf riders such as Kelly Slater. 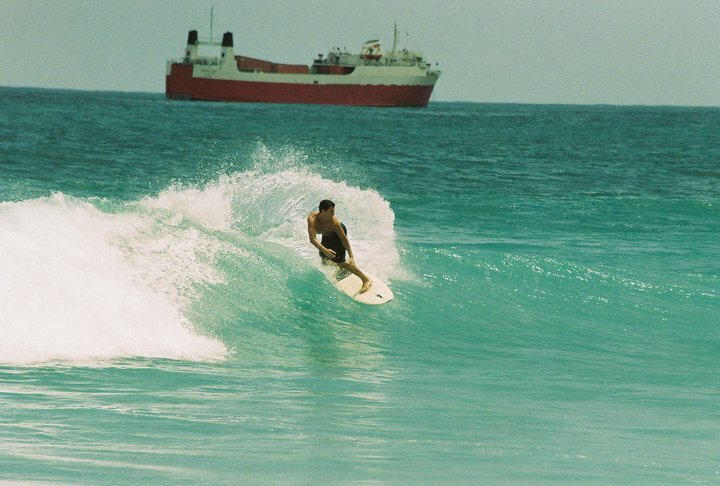 For the Florida surfer there are a few go to surf spots that are perfectly rideable and can be really fun! But one well known and famous spot is at Reef Road.